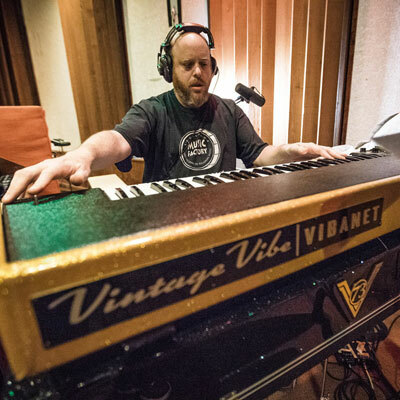 Keyboardist Peter Levin made the trip back to Muscle Shoals and FAME Studios to record his solo album-and he brought along his own Vintage Vibe. 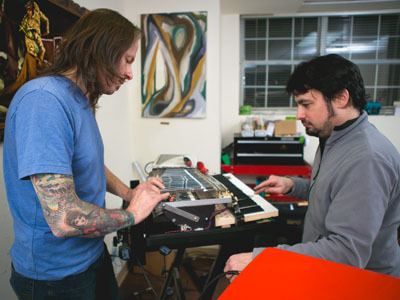 That is, the Vintage Vibe Piano and Vibanet, modern takes on Rhodes and Clavinet keyboards designed and manufactured by Vintage Vibe (www.vintagevibe.com). 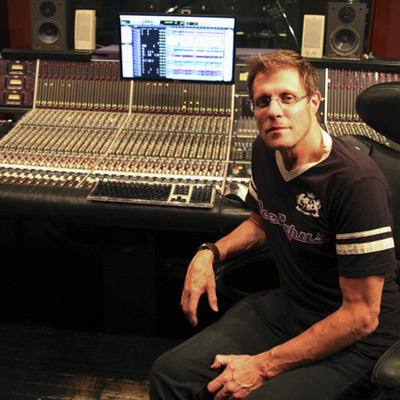 Levin is no stranger to FAME Studios having recorded keyboards on the recent Grammy-nominated album, Southern Blood, Gregg Allman’s musical farewell. Levin has also recorded keys at FAME with alternative country/southern rockers Jason Isbell and the 400 Unit and the gospel-flavored Blind Boys of Alabama. Internationally acclaimed solo artist, composer and producer Dan Black recently added the Dangerous Source monitor controller to his Paris studio setup. He feels the Dangerous Source has made huge differences in his studio for writing his own music and collaborating with other artists. “I noticed a profound improvement in detail with the Source, it was like a veil was lifted,” says Black. Blackbird Studio in Nashville, Tennessee, is one of the world’s best-equipped and favorite recording studio destinations for top musicians, producers and engineers. Artists such as Kings of Leon, The Black Keys, Jack White, Keith Urban, Sheryl Crow, and Tim McGraw have graced its live rooms. 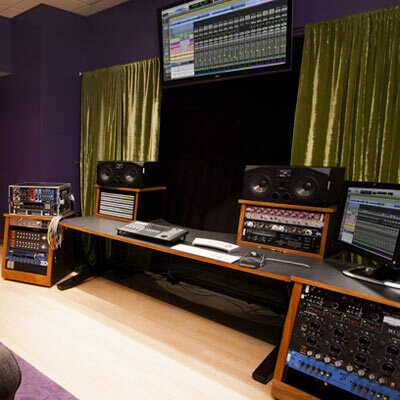 Studio owner John McBride brought in industry gear experts, musicians, and educators Kevin Becka and Mark Rubel to create a new studio and curriculum for McBride’s vision of The Blackbird Academy, Professional School of Audio. 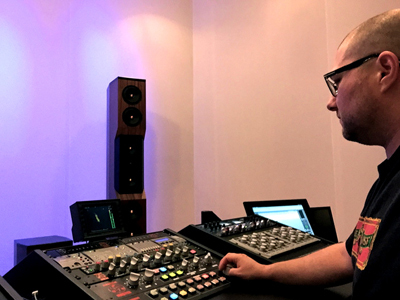 Becka chose Dangerous Music equipment for the new studio, including the company’s 2-Bus analog summing, the Liaison programmable analog router, the BAX EQ, and the Monitor ST monitor controller to complement and integrate with the AVID Pro Tools|HDX recording system. The new studio offers a hybrid analog and digital experience for the students, a reflection of today’s most popular direction for recording studio design. 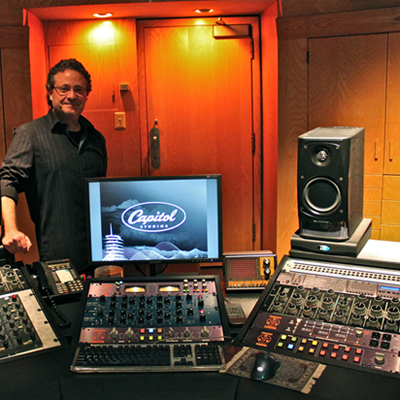 When Capitol Records Mastering in Los Angeles decided to replace the old “disc cutting” consoles originally designed for mastering vinyl, they began to try out several new transfer consoles including the Dangerous Music Master with its companion devices the Liaison and Monitor that combine to create a complete ‘mastering suite’. After extensive testing and listening, Dangerous Music was the final choice. 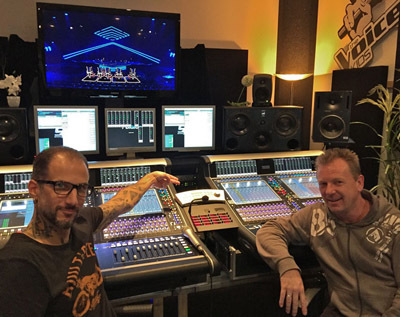 Once the new gear was purchased and up and running in mastering engineer Bob Vosgien’s studio, Capitol made plans to do a remodel to his mastering room as well. 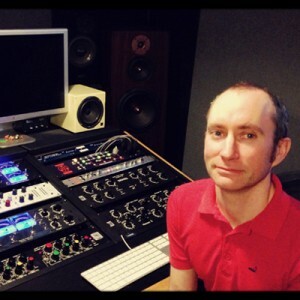 Over the past 25 years of mastering, Vosgien has worked with top artists such as James Taylor, Bob Seger, Green Day, The Goo Goo Dolls, The Wallflowers, Selena Gomez, Bush, Chris Botti and No Doubt, among many others. 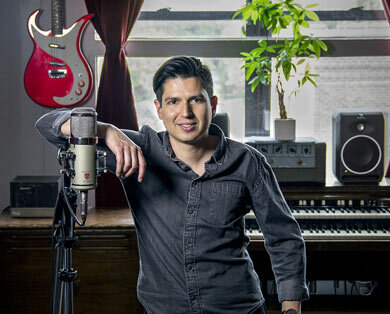 The journey from being a musician to becoming a mastering engineer began with Nate Wood making his own album and preferring the approach of recording and mixing the music himself, compared to going to a studio and trying to get someone else to make his music sound the way he was hearing it. After mixing his own album and projects for friends he found a new companion career to his live performances in mastering other people’s projects. 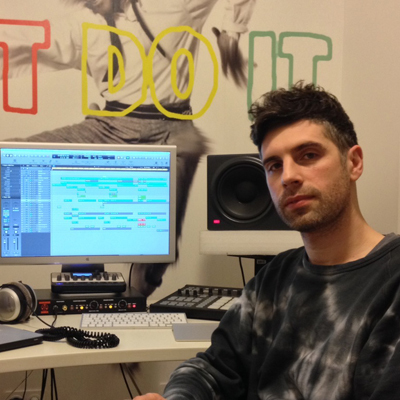 Based in New York, Wood has outfitted his studio with the Dangerous Music D-Box for monitor control, reference D/A conversion, and analog summing for his mix path, along with the Dangerous Liaison programmable analog router with parallel processing for his six key pieces of outboard gear, two compressors and four EQs. The Liaison proved to be an elegant solution to his tedious practice of hand re-patching outboard gear for mastering sessions.